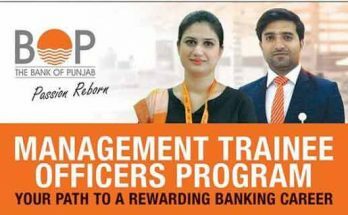 Philip Morris Pakistan announced apprenticeship program for session 2019. 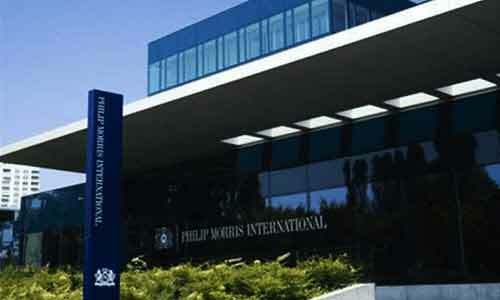 Philip Morris Pakistan invites two years training application from the talented and interested candidates. Apprenticeship Training Program will be held at kotri under the apprenticeship ordinance 1962. Manufacturing operator, Electrician general Fitter Maintenance and qualification must be DAE Electrical / Mechanical. 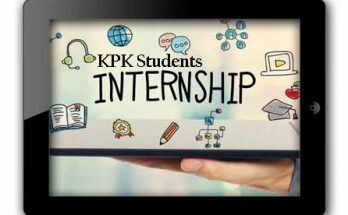 Currently applications are open and the last date of apprenticeship application is 10 February 2019. The apprenticeship application that will be receive after due date will not be entertained. The two years engineering training program will be highly helpful for the candidates of engineering field. The qualified DAE Electrical / mechanical and their age limit 25 years old as on 01-01-2019 will be eligible to apply for two years apprenticeship training program. The start trade of selected candidates will be manufacturing operator electrician general fitter maintenance. 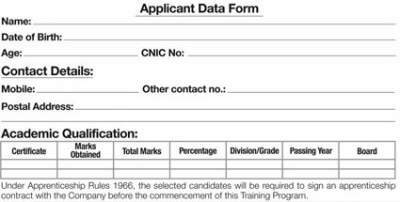 Send Apprenticeship training applications on prescribed format along with four passport size photographs.